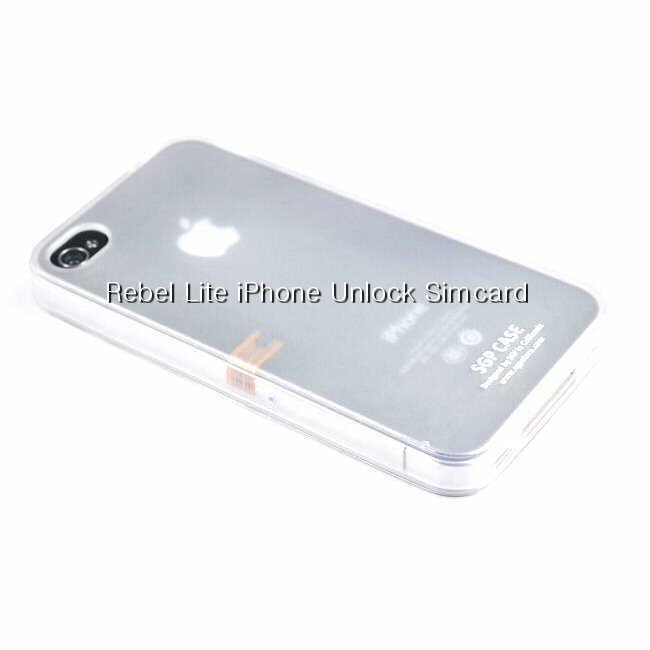 Rebel Micro Sim Card, another future-proof untethered unlock for iPhone 4 - iPhone.MY - Daily News On Mac, iPhone, iPads, iPods and more! As the jailbreak community awaits patiently for Dev-team to deliver a stable unlock for the iPhone 4 baseband (a tough nut to crack), third-party solutions are gaining traction. We told you about CutYourSim, a permanent factory unlock that doesn’t require jailbreaking. If your comments are anything to go by, that service has captured your imagination. Unfortunately, at $168 per device many folks tell us it’s priced above their comfort level plus it is unclear whether this is a legal solution considering it basically comes down to whitelisting your device’s IMEI in a carrier’s database. 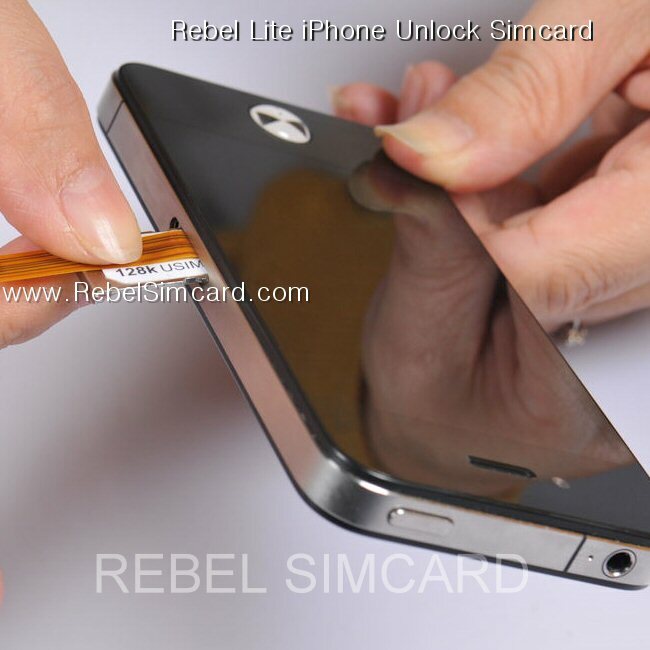 Rebel’s Micro Sim is a bit more affordable, costing about $65 in the pro variant or $48 for the lite version. What’s the difference between those two? The former ships with a custom iPhone 4 SIM tray that keeps the electronics inside the handset while the latter option does not require a special SIM tray for your iPhone 4 and the components are located on the outside of the handset, which isn’t aesthetically pleasing (see below). Both solutions unlock iPhone 4s with basebands 1.59.00, 02.10.04, 03:10.01 and 04.10.01 and support iOS 4, 4.1, 4.2, 4.2.1, 4.3 and 4.3. Like CutYourSim, it’s an untethered solution which doesn’t require a jailbroken device so it should appeal to casual unlockers. 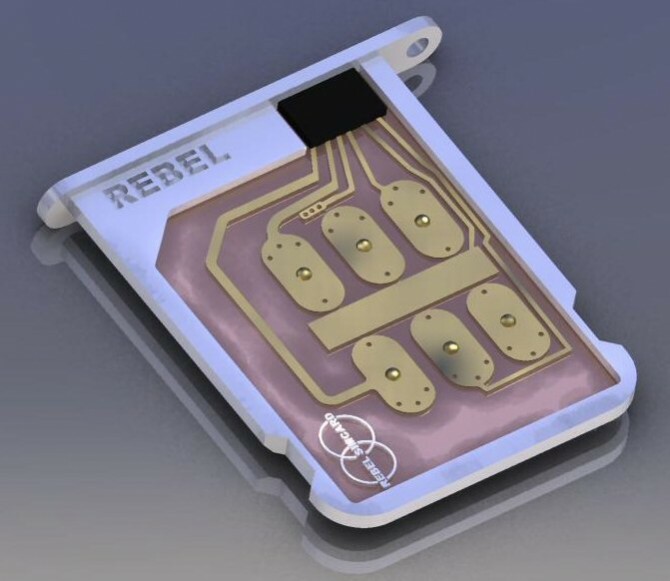 Unlike the former, Rebel’s use of a custom SIM tray lets you update the SIM Software even if Apple redesigns the iPhone.